3. Tease back section for volume. 4. Pin bump in place. 5. Twirl sections over and pin, leaving out front section for braiding. 6. Braid 3 sections and pin. ps. 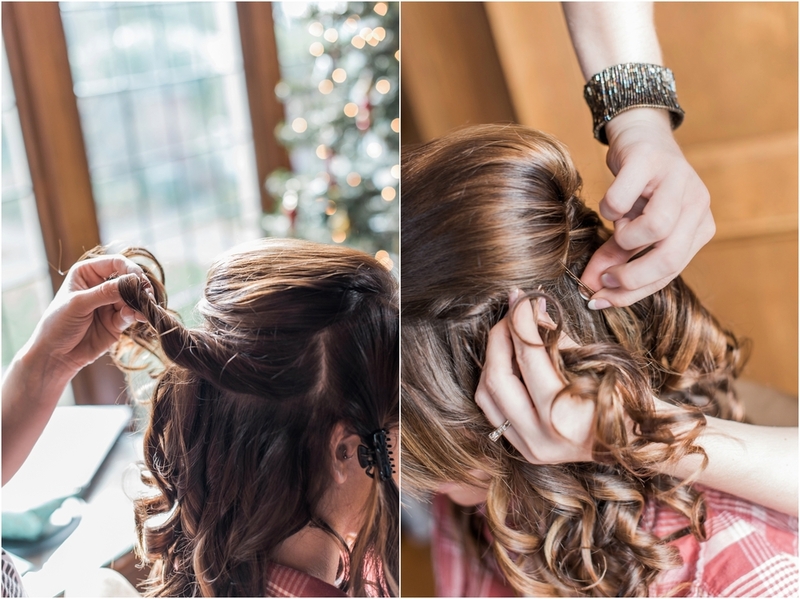 To alter look pin curls up into a fun side bun!